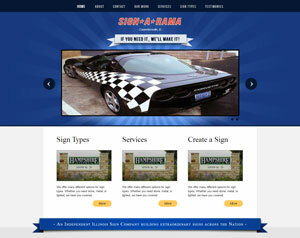 We are a creative web development agency based in the Orlando area. 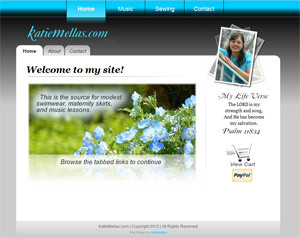 We build professional websites that are user friendly, fast and work on any device. Here at Webinsation, we focus on delivering true results to your business. That’s why we sweat the things that really matter like improving your reputation, increasing sales, and making your website easier to manage and update. 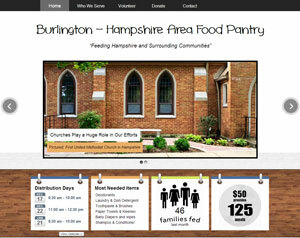 We just worked with a local Food Pantry to launch their website. Our goal is to inform the community about the organization, as well as make it easier for people in need to find necessary help. We trust Webinsation with all our interface projects and are very happy working together on a close, long-term basis. 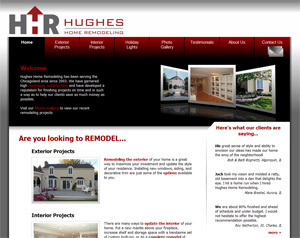 Caleb Mellas was highly professional in creating the website for our business, Hughes Home Remodeling. We could not have been happier with the results. They were outstanding, and we still get comments about its quality. 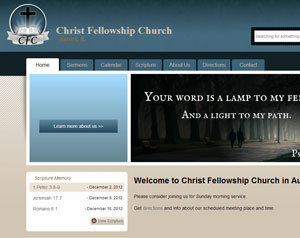 Caleb custom created this site which makes it all the more impressive – thanks, Caleb, for a job well-done. 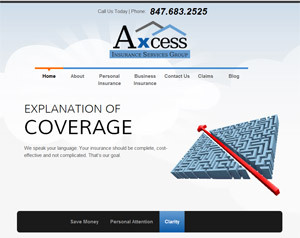 Caleb is excellent at providing the complete package for web development. Not only did he successfully accomplish my main website goals through an innovative design, he also implemented a mobile platform that has exceeded my expectations. 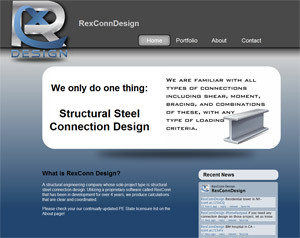 He was also able to quickly provide creative ideas for the site design at the beginning of the project. Please be as concise as possible about the project you are contacting us about. Things like project timeframe and budget are really helpful to us.